Custom PARMA Body Winner! « Big Squid RC – RC Car and Truck News, Reviews, Videos, and More! 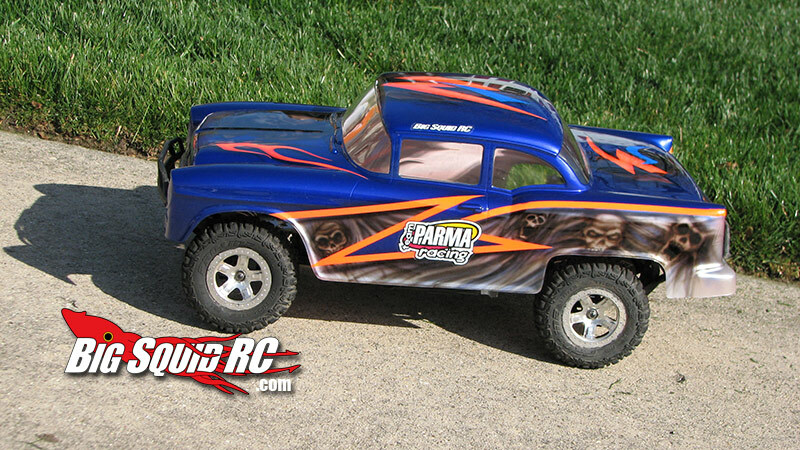 We have a winner in our Custom Parma Body Contest! Congrats to Kenneth Anders! You have been randomly chosen by our automated software and a message will be sent to you to get your mailing info! Special thanks to Parma/PSE for the contest, and making a cool looking body.